What Makes Our Shutters in Lichfield So Special? When looking for shutters in Lichfield, you may be wondering which style or application is going to suit your home and lifestyle… To make sure that we have some of the safest and fashionable products for you, we will help you to decided on style, colour, and coatings. We understand that every home or property has it’s own interior design. 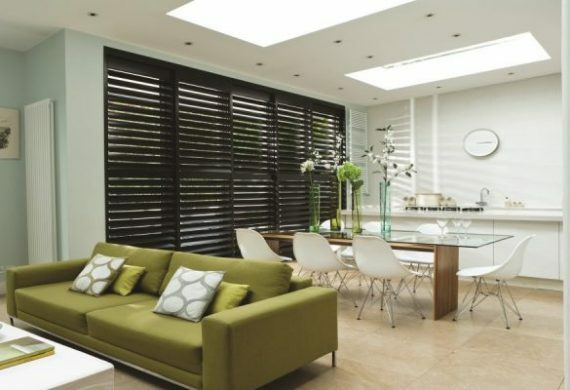 Because of this reason we have the option to make your shutters in Lichfield bespoke, along with a range of material choices such as real wood, faux wood, and even roof or panel blinds.